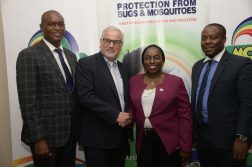 Protea Hotels by Marriott, part of Marriott International, Inc., announced the signing of Protea Hotel by Marriott Accra, Kotoka Airport, the brand’s second hotel in Ghana and the first Protea Hotel by Marriott in the capital city of Accra. Owned by Baobab Hotels & Resorts which is a subsidiary of the YAMUSAH Group, the hotel will be strategically located in the prestigious airport residential area of Accra. A mere 1.5 kilometres from the Kotoka International Airport, the hotel is also in close proximity to key diplomatic, government and commercial nodes. 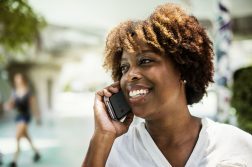 “Continuing economic growth in Africa is driving greater investment in the continent, and Ghana is proving to be particularly attractive as an investment destination. Protea Hotels by Marriott is one of Africa’s most well-established hotel brands and we are delighted to debut the brand in the bustling and dynamic capital city of Accra. The hotel will meet the rising demand for quality lodging in the city, catering to both the business as well as the leisure traveller” said Volker Heiden, Vice President Protea Hotels by Marriott, Marriott International, Middle East and Africa. 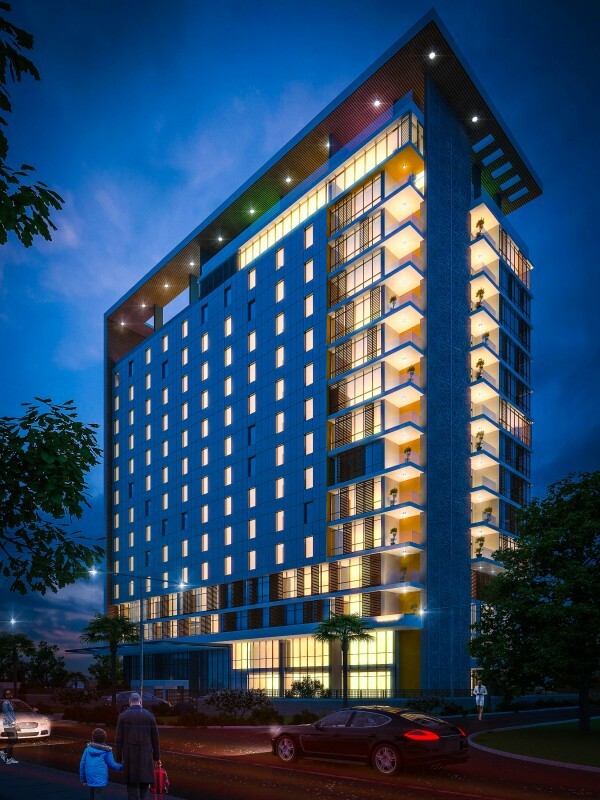 Protea Hotel by Marriott Accra Kokota Airport will be a 17-story, 200-room hotel offering a restaurant, a lobby bar and lounge, small conference and meeting facilities, an aircrew lounge, a gymnasium and a roof-top pool bar and lounge with uninterrupted views of the city. With its strategic location and the range of facilities, it will offer, the hotel will be ideal for business and leisure travellers, as well as airline crew and the local community. 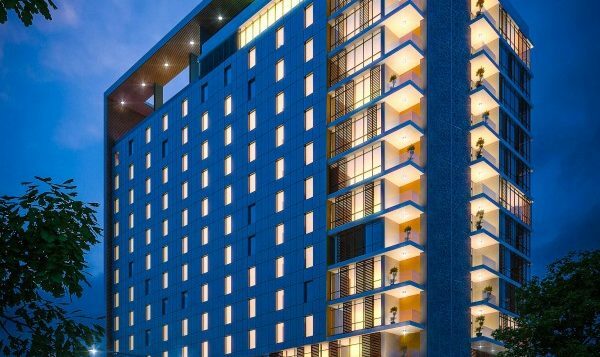 Protea Hotel by Marriott Accra Kotoka Airport is expected to open by end of 2019.